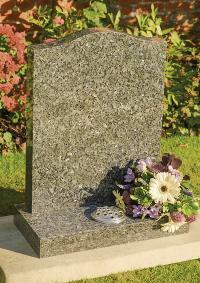 Here is just a small selection of churchyard memorials that we offer. 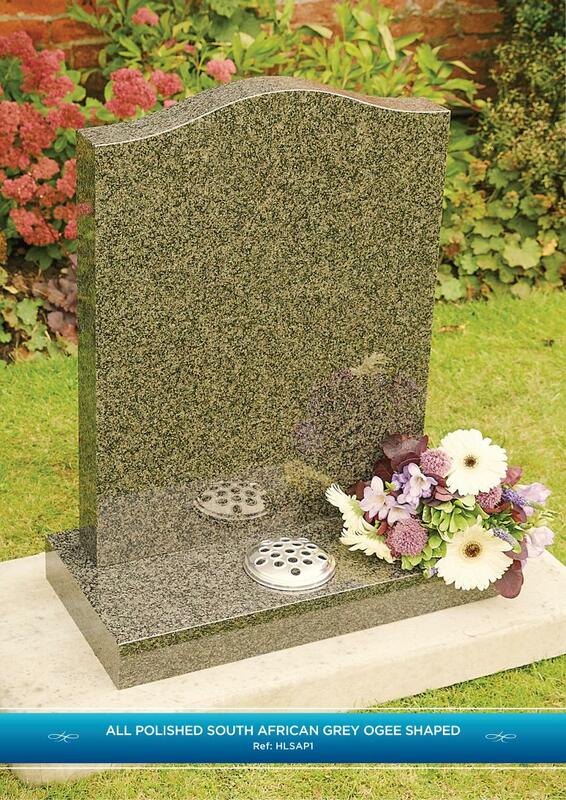 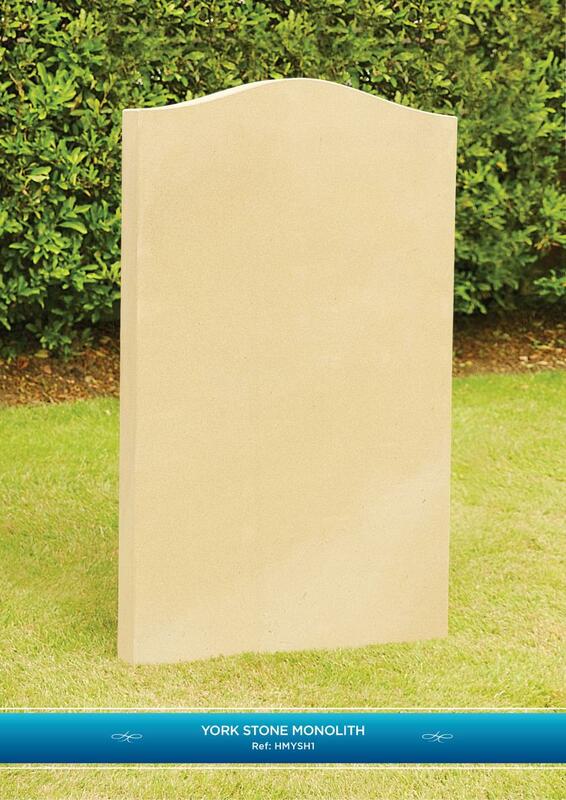 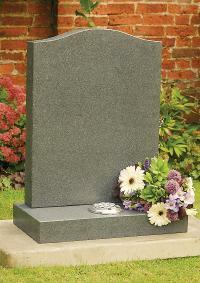 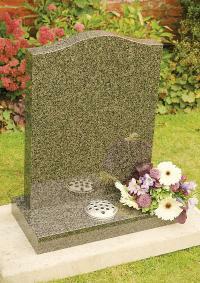 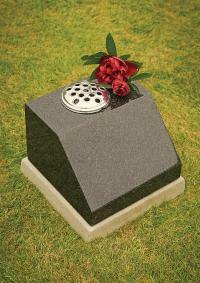 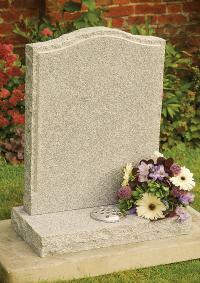 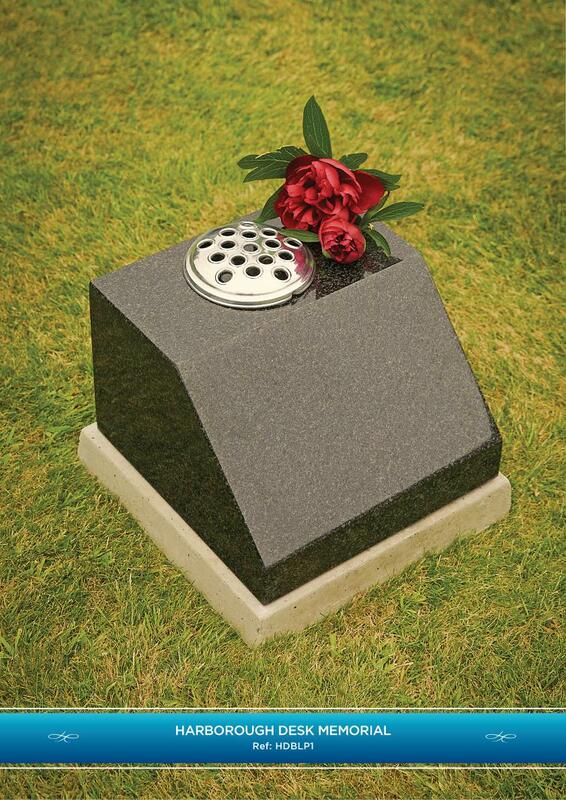 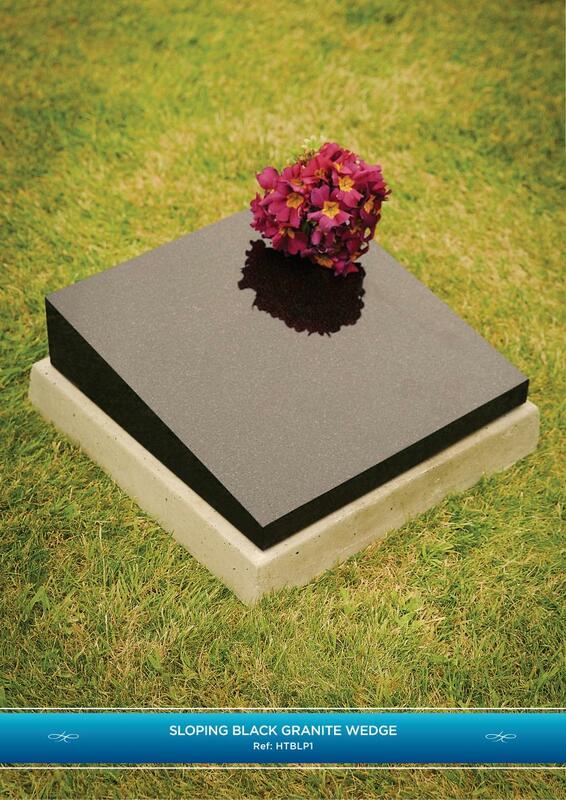 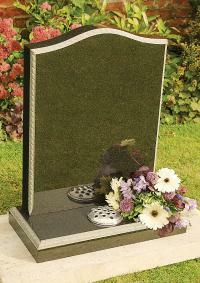 Our in house Stonemason is always available to discuss the perfect memorial as per your wishes. 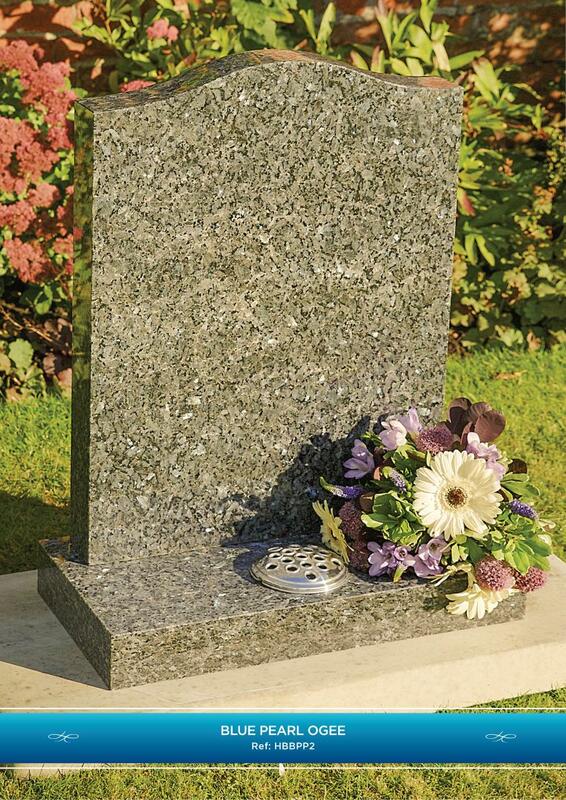 To discuss, or view a wider range of memorials, please visit our showroom at The Chestnuts or request our dedicated memorials brochure for more in-depth details such as sizing and finishes. 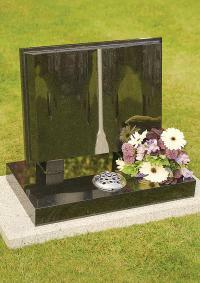 Here is just a small selection of cemetery memorials that we offer. 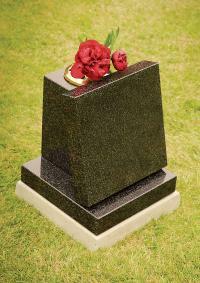 Our in house Stonemason is always available to discuss the perfect memorial as per your wishes. 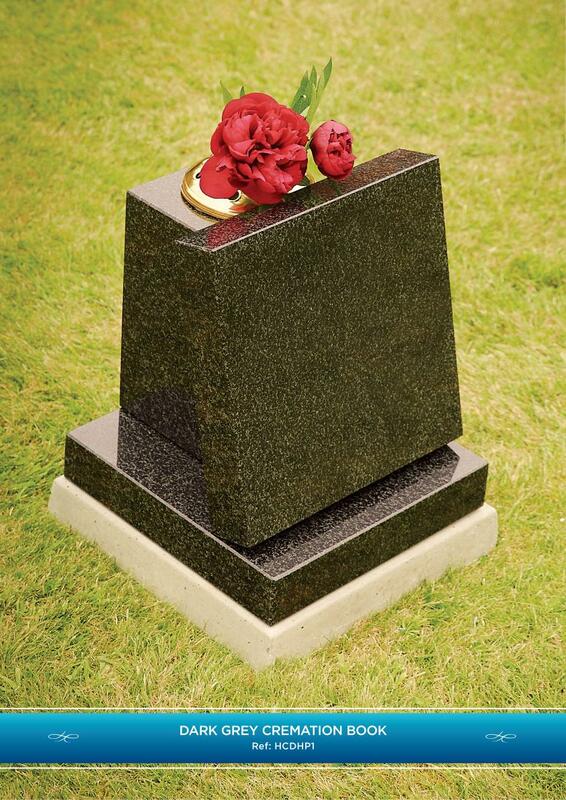 To discuss, or view a wider range of memorials, please visit our showroom at The Chestnuts or request our dedicated memorials brochure for more in-depth details such as sizing and finishes. 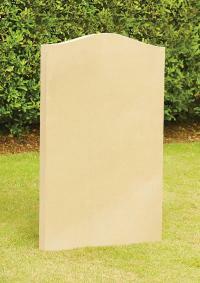 Here is just a small selection of cremation memorials that we can offer. 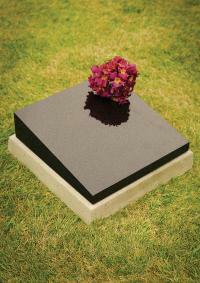 Our in house Stonemason is always available to discuss the perfect memorial as per your wishes. 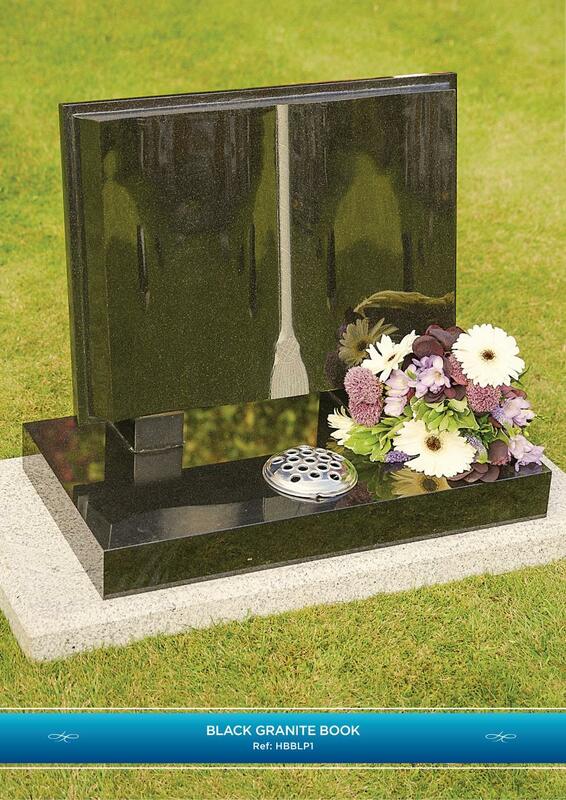 To discuss, or view a wider range of memorials, please visit our showroom at The Chestnuts or request our dedicated memorials brochure for more in-depth details such as sizing and finishes. 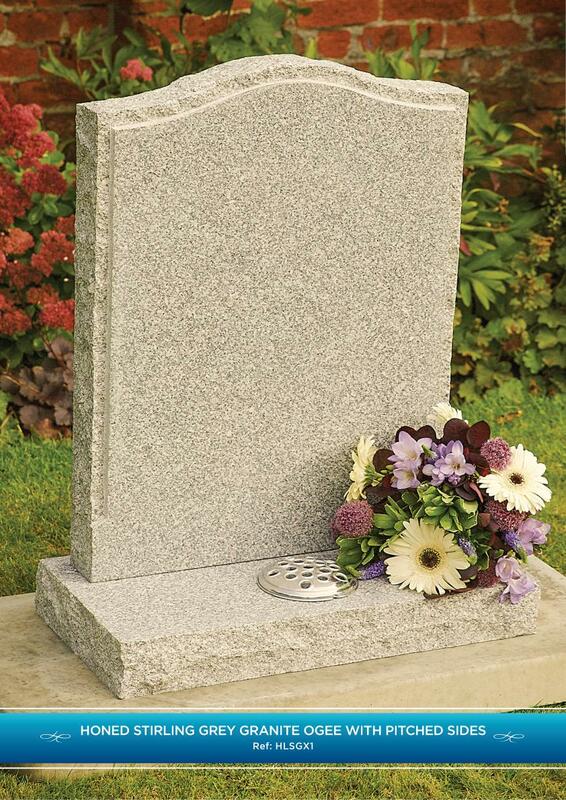 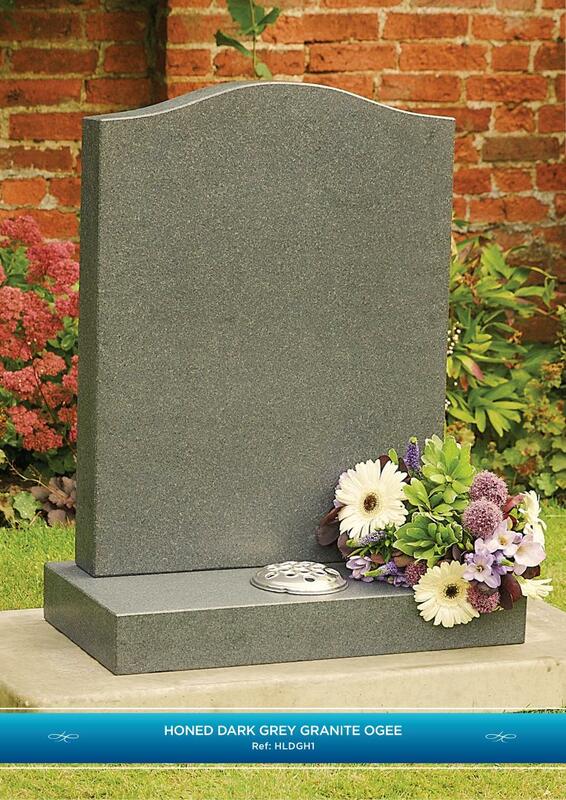 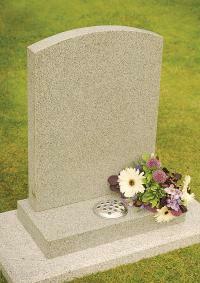 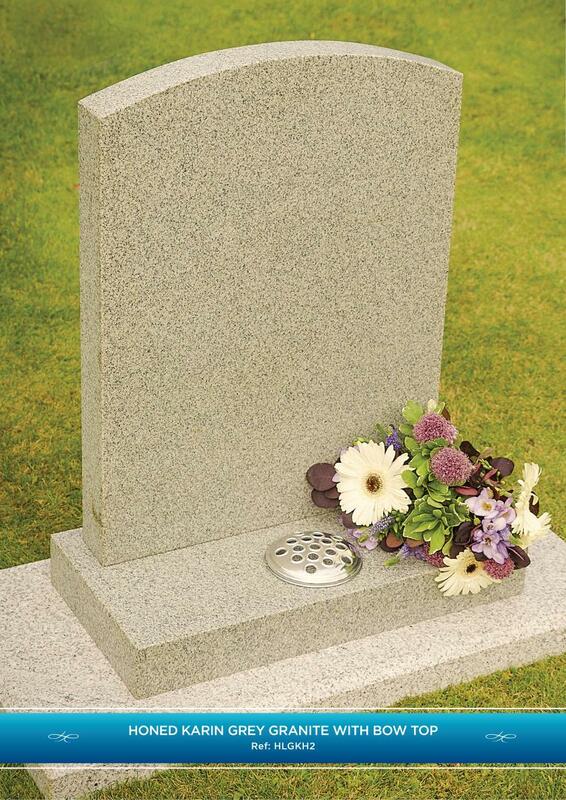 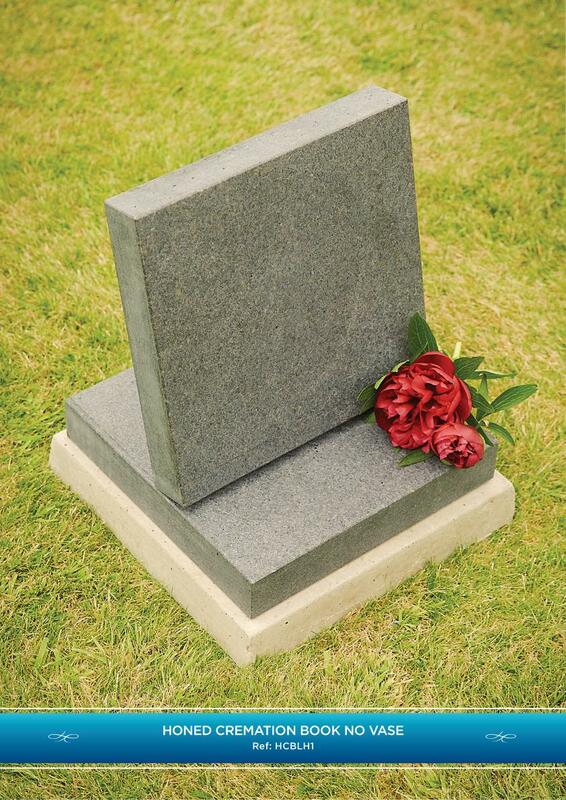 In churchyards only, flat tablets are normally permissible within a maximum dimension of 18"x18"x2"
Please click button to download PDF example. 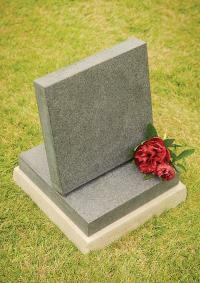 This will open in a new page.